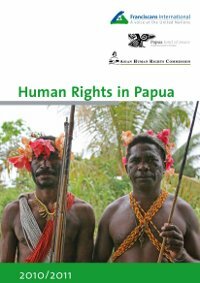 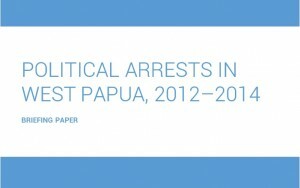 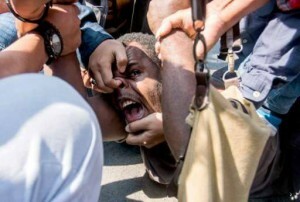 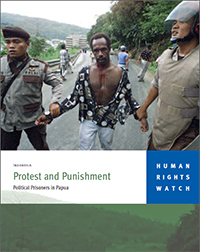 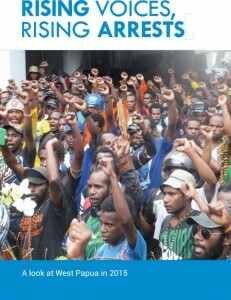 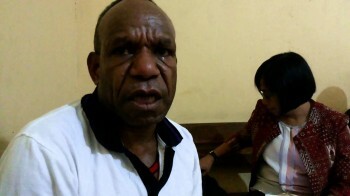 Some links to reports, published by different organisations about Papuan Political Prisoners. 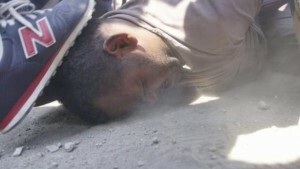 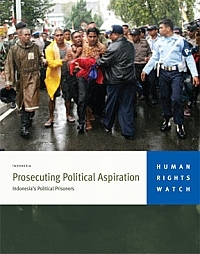 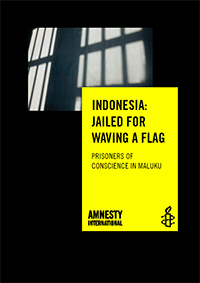 A report from 2010 which profiles Prisoners such as Filep Karma, Buchtar Tabuni, Ferdinand Pakage, Simon Tuturop, Tadeus Weripang and Roni Ruben Iba. 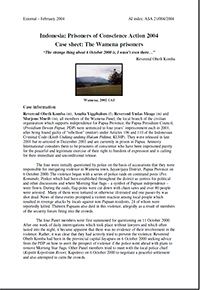 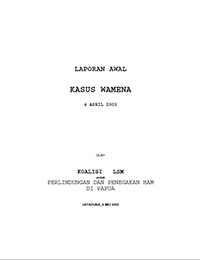 An Amnesty International 2004 Case Sheet on four members of the Wamena Panel, who were sentenced to four years’ imprisonment each in 2001 after being found guilty of makar.